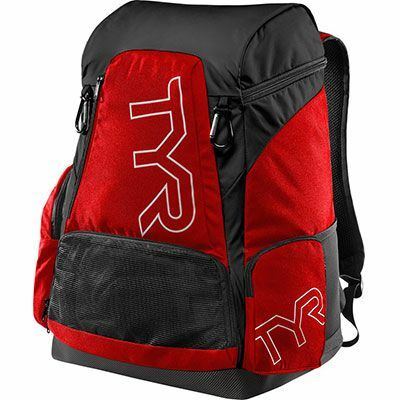 The TYR Alliance 45L Backpack is designed with fabric technology to ensure a lightweight feel and durable, water resistant construction. Dimensions: (51 cm x 34 cm x 27 cm). SKU: LATBP45-640. Categories: Accessories, Bags, New Arrivals. Terms and Conditions | © 2018 TYR South Africa. All Rights Reserved.